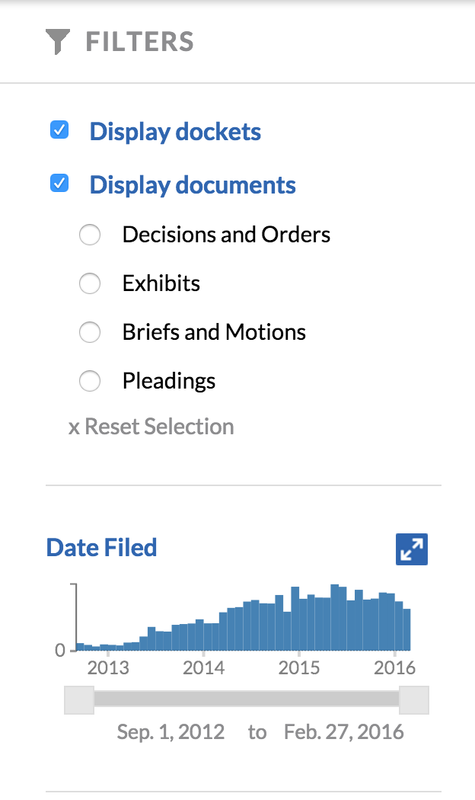 One of the most innovative features of Docket Alarm is the ability to see analytics related to parties, judges, and law firms in PTAB cases. 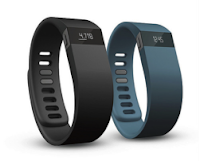 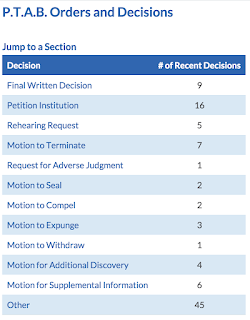 The Patent Trial and Appeal Board, or PTAB, has been steadily gaining momentum since its inception inSeptember 2012. 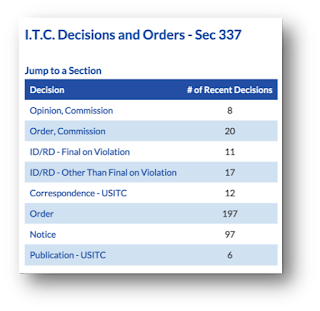 Recognizing the need for lawyers to navigate the ever-growing list of decisions, Docket Alarm has created the first and only dedicated PTAB legal research engineand analytics platform. 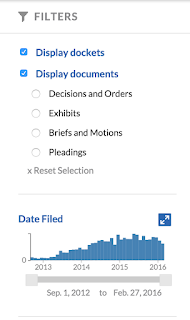 Docket Alarm’s database contains every published PTAB decision and features a dashboard with quick links to different categories of recent decisions. 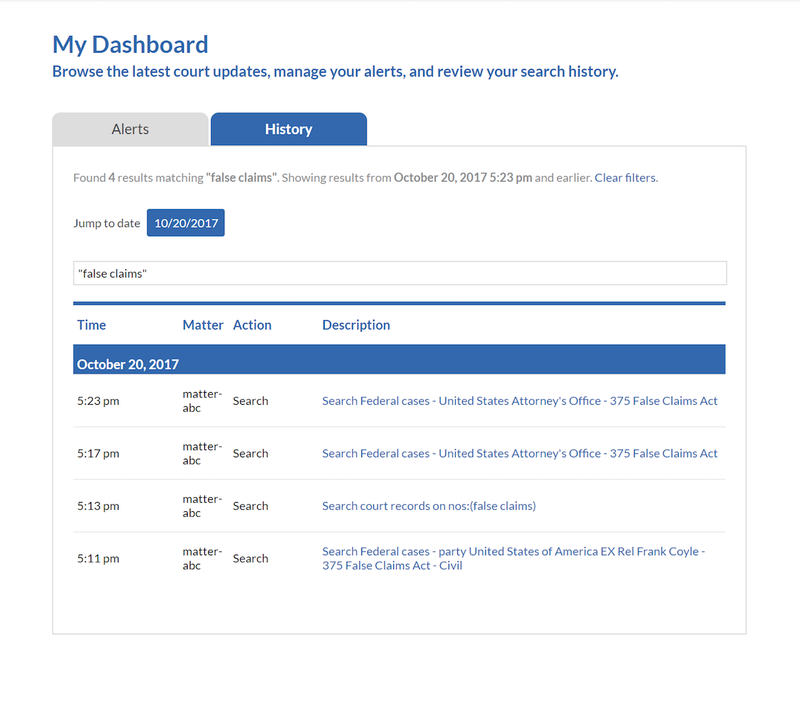 To make finding relevant information even easier, Docket Alarm has also created numerous one-click filters that allow users to parse through results by specific criteria. 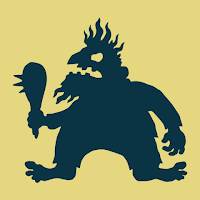 From August 29 to September 6, 2015, servers operated by the United States Copyright Office, were down. 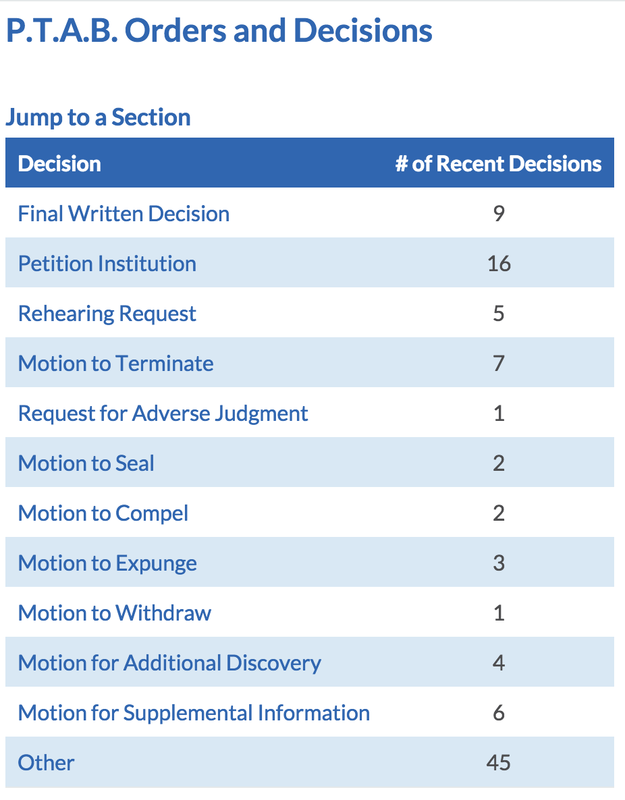 For more than eight days, hundreds of applicants had to jump through hoops to file a copyright. 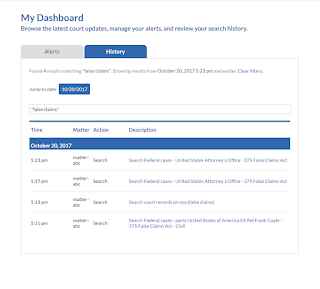 The Copyright Office’s electronic filing system, known as “eCO”, was taken offline “to accommodate a scheduled annual power outage to allow routine maintenance by the Architect of the Capitol,” according to the Office.However, at the end of the blackout period, the Library’s information technology office could not bring the servers back online, along with several other Library managed government sites.